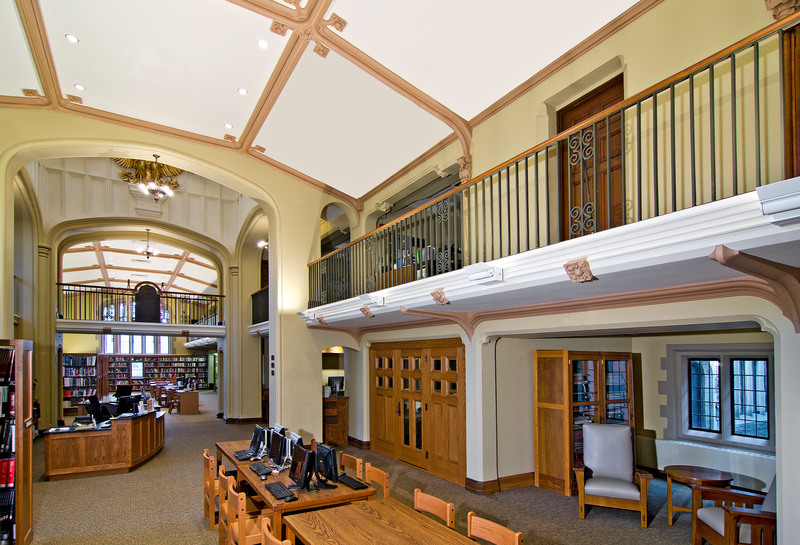 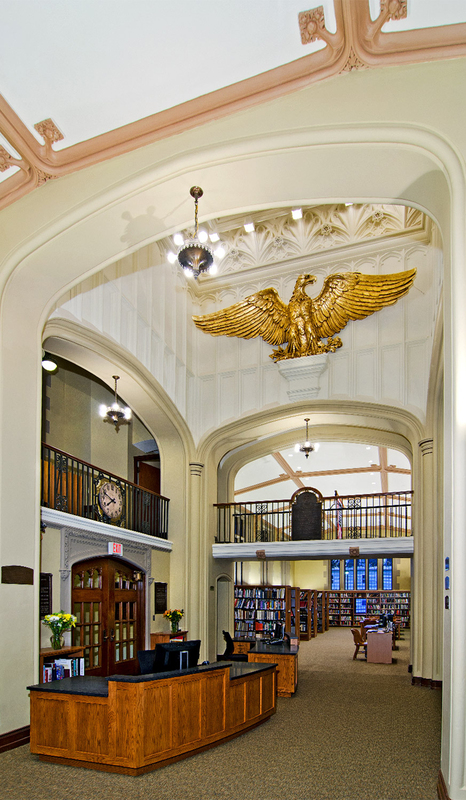 HMR’s work at the Morristown & Morris Township Library involved the expansion and renovation of the Collegiate Gothic and Neo Classical library. 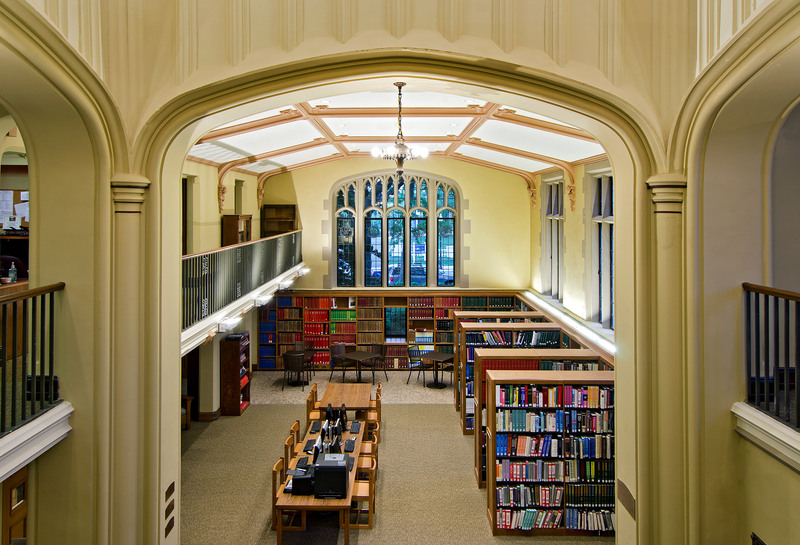 The existing library suffered from cramped spaces, fractured floor plan, and poor lighting. 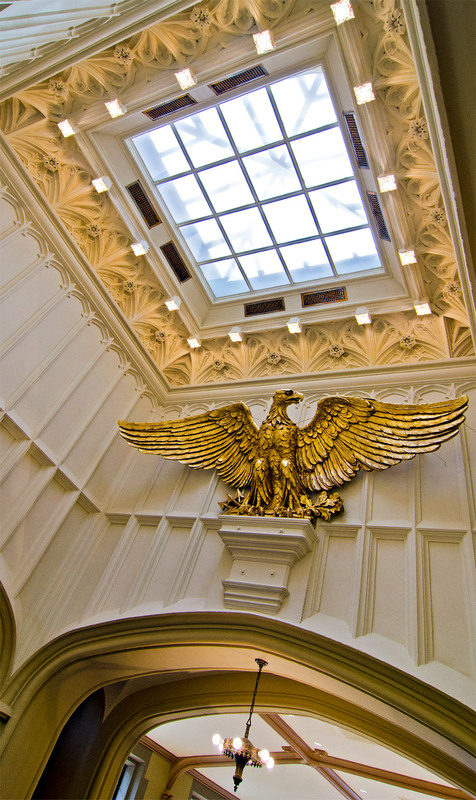 In keeping with the Secretary of the Interior’s Standards for Historic Preservation, the new design reinterprets original design elements and proportions to create new spaces while defining the evolution of the structure. 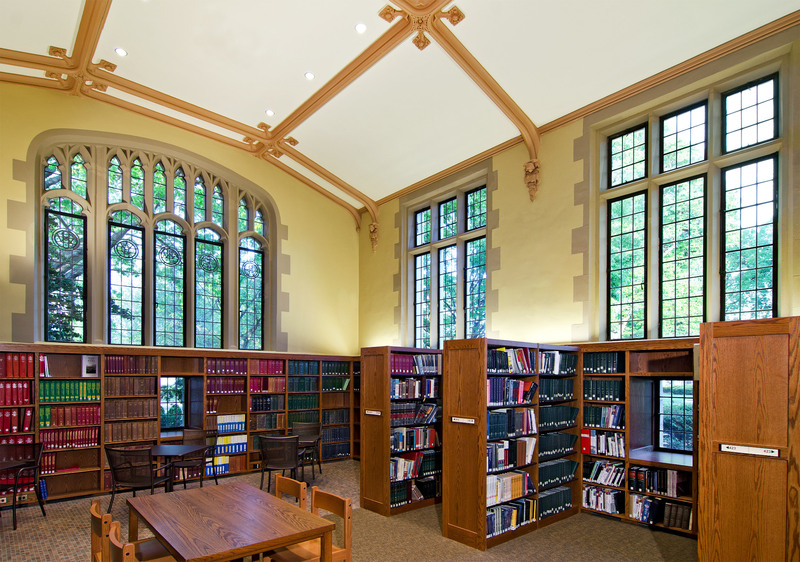 Clerestory windows bring natural light deep into the expanded space. 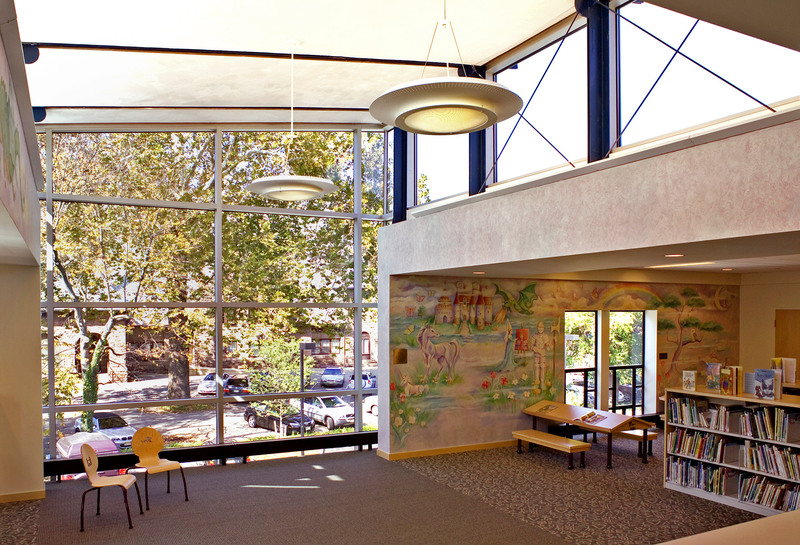 The extensive use of natural lighting delivers cost and environmental savings while providing lively, comfortable, interior spaces. 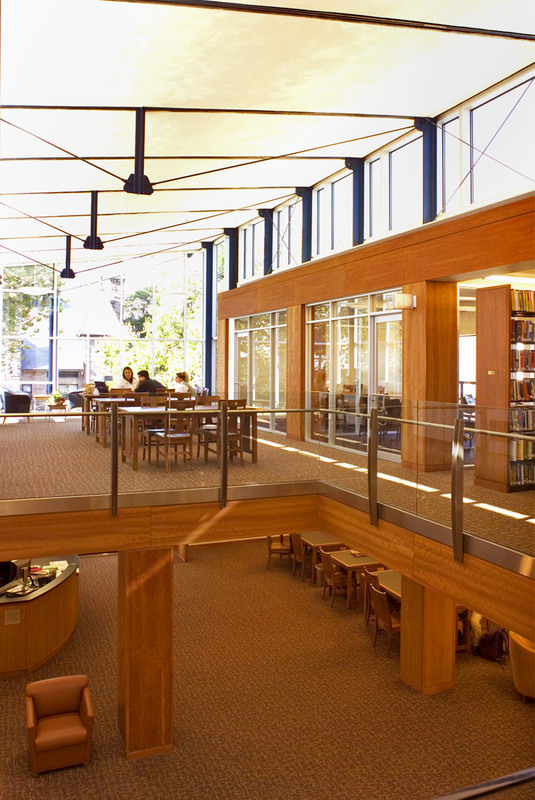 The resulting space provides a variety of opportunities to read, relax, study or participate in community events. 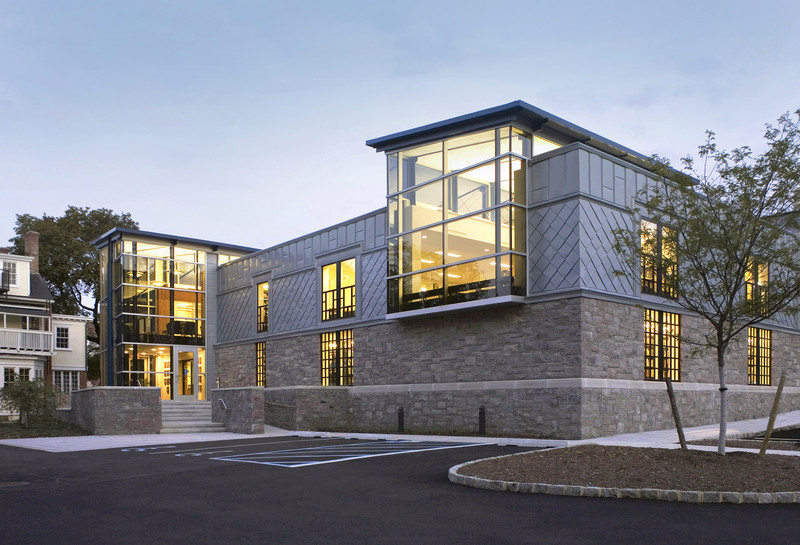 The project was awarded an AIA-NJ Merit Award and was named one of New Jersey’s 10 Best Designs of the Decade according to NJ Monthly Magazine.